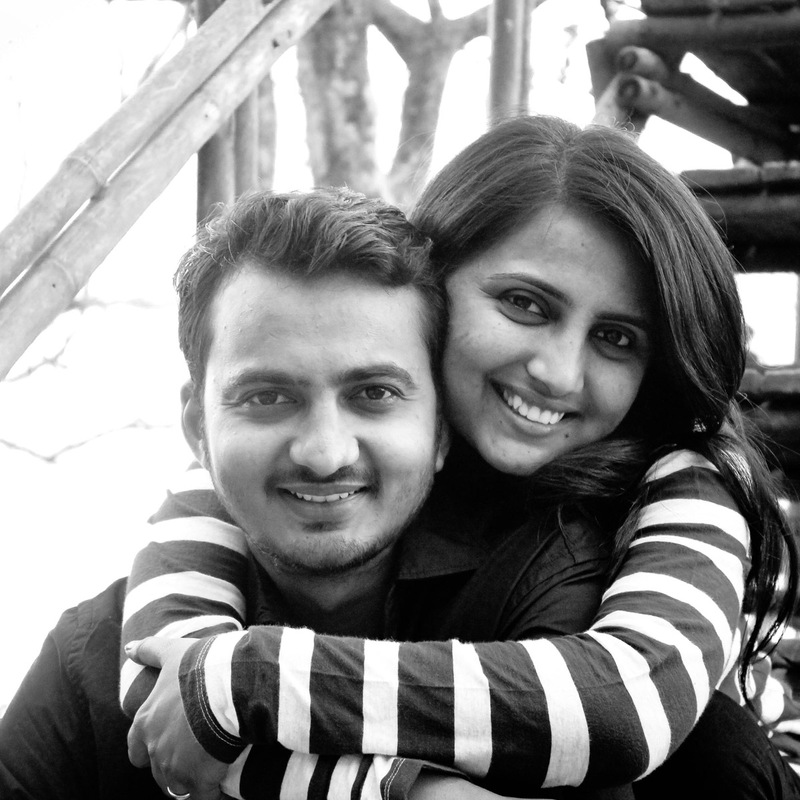 Dipak is a professional pre-wedding photographer from Pune. 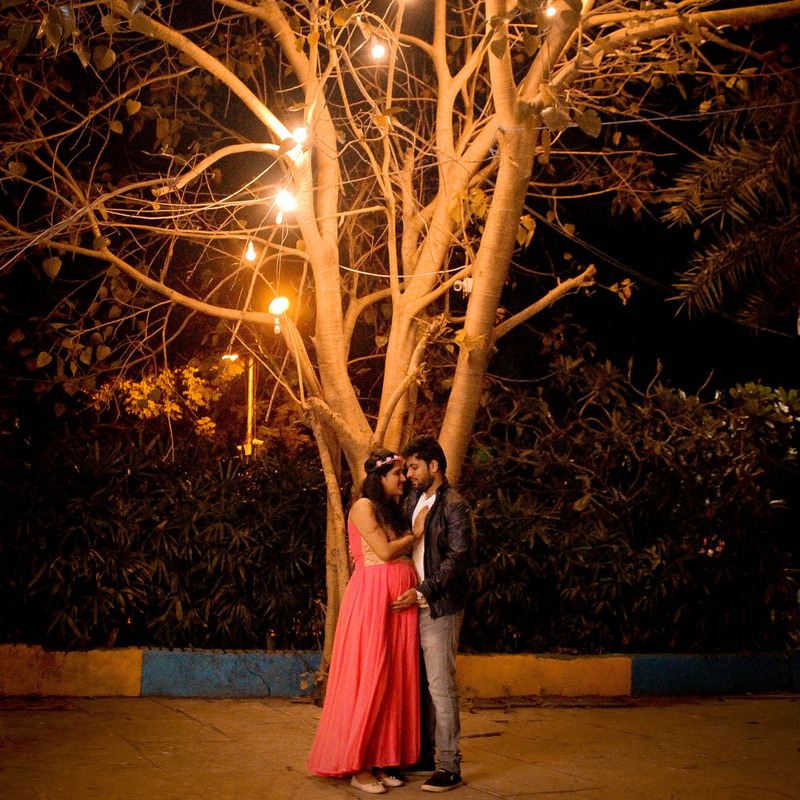 He likes to capture moments from various love stories. He tries to transfer all those moments and ambiances to the viewer as best as he can. Nothing is more exciting than showing our portfolio to everyone out there. It’s been seven years since the day I started clicking photographs. I spend much of my time photographing couples, giving effect and manipulating their photograph in better ways. WANT TO HIRE OUR TEAM? 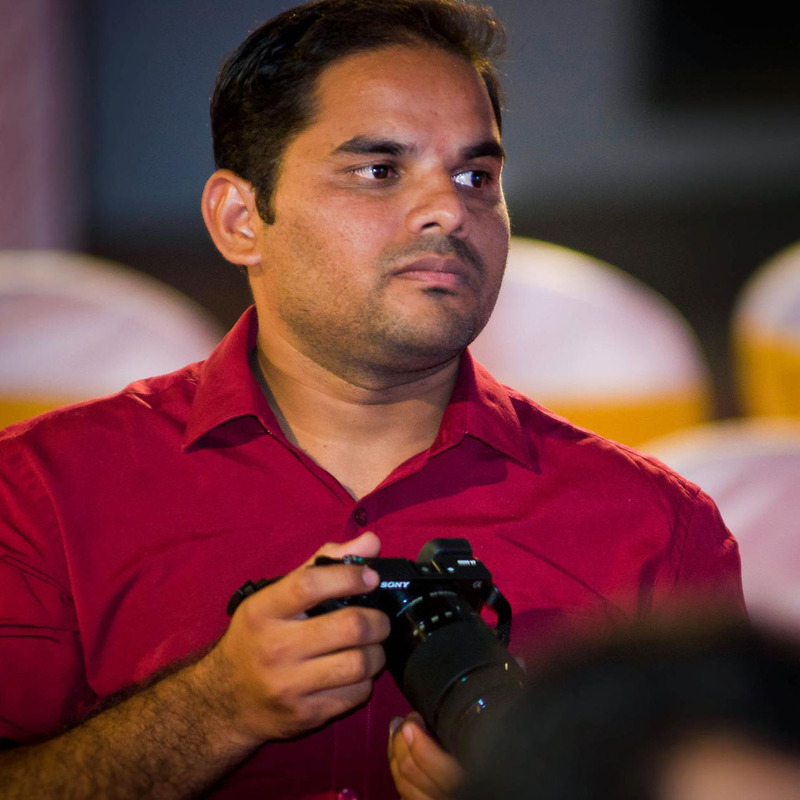 "Dipak was one of the best decisions we made with regards to our photography. His photographs were wonderful and really captured the feel of the event. I felt like I was just laughing the entire day, and looking back at the photographs I really was!" "He is absolutely brilliant from start to finish. Professional, efficient, friendly and, most importantly, took the most fabulous photographs of our post wedding, in challenging weather conditions (!) getting soaking wet in the process." Let’s start talking about your photo shoot or idea and find out how we can help you. We are a Digital Photography Studio and We love to click amazing photographs. 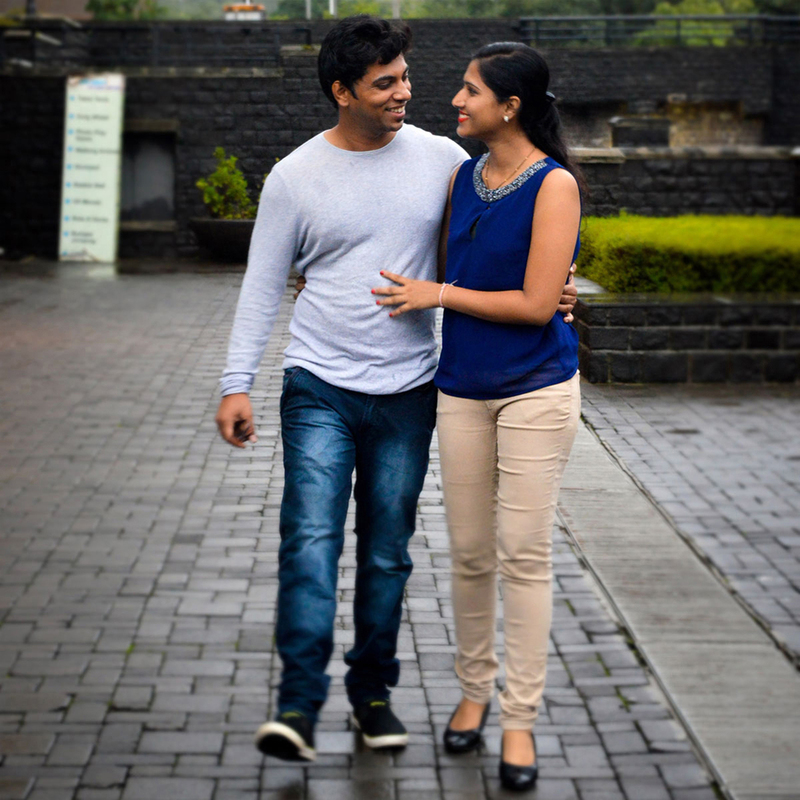 Dipak is our lead photographer, he likes to capture moments from various love stories. He tries to transfer all those moments and ambiances to the viewer as best as he can.